Steps away from the mountain village, Palliser Lodge offers a tranquil setting in the glades with easy ski-in/ski-out access. Luxurious one- and two-bedroom suites are appointed with full kitchens, private balconies, and private hot tubs (in select suites). 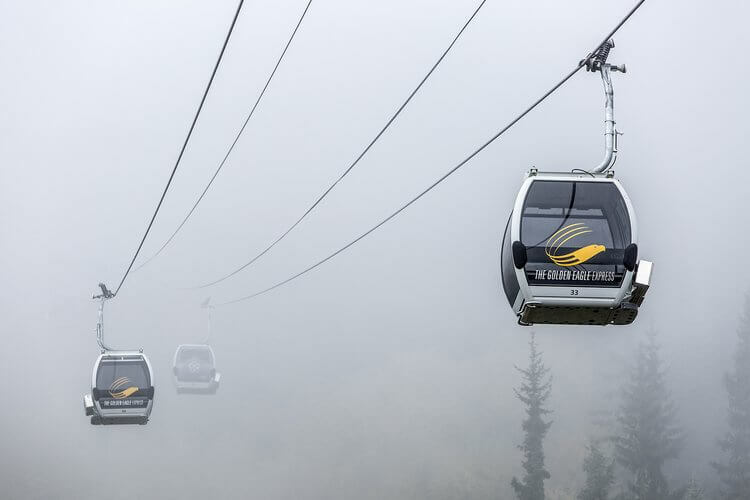 For your convenience, lift ticket vouchers are available during the online booking process or from the front desk of Glacier Mountaineer Lodge. Housekeeping is provided on the fourth day of your stay. Complimentary storage is available on a first come first serve basis. Please be advised that snowboards, skis, poles, bikes, and other equipment are not permitted inside the suites. Complimentary indoor parking is available for one vehicle per reservation on a first come first serve basis. During high occupancy times, we cannot guarantee a parking space for all guests. There is additional parking available at designated parking areas on the mountain. 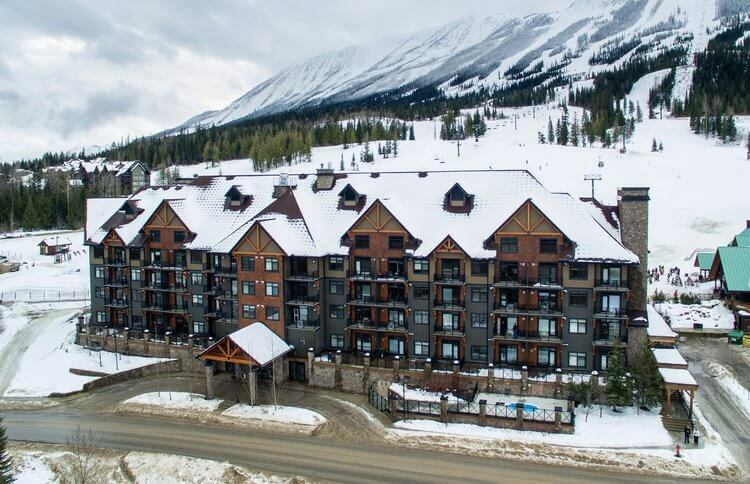 Our friendly and dedicated team will answer all your questions about Palliser Lodge, Kicking Horse, the town of Golden, activity planning, booking tours and tee times. If you have any questions, please ask! The Palliser Lodge front desk is located in Glacier Lodge. 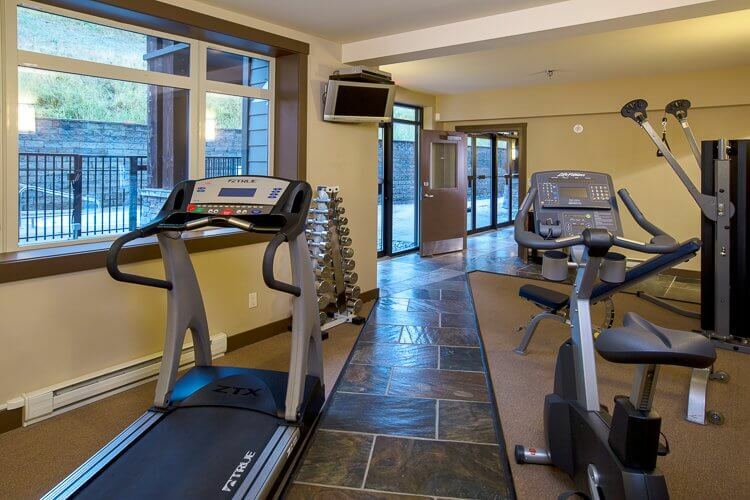 The front desk is open 8am–6pm MST and is located at 1549 Kicking Horse Trail - Golden, BC. 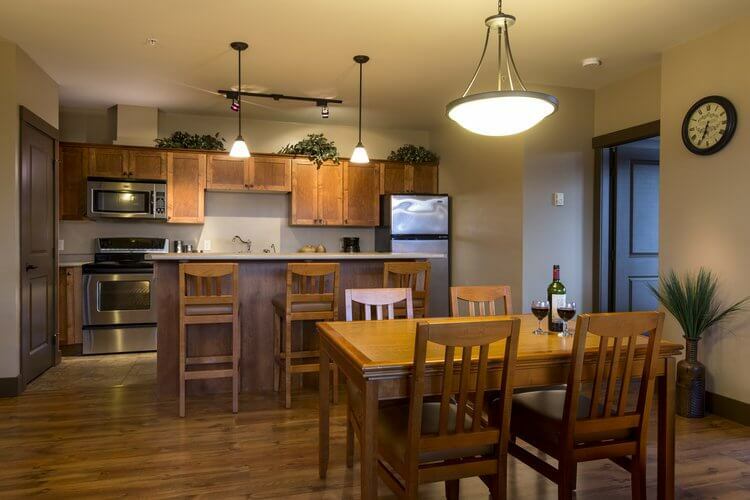 All suites are equipped with complimentary high-speed wireless internet access. 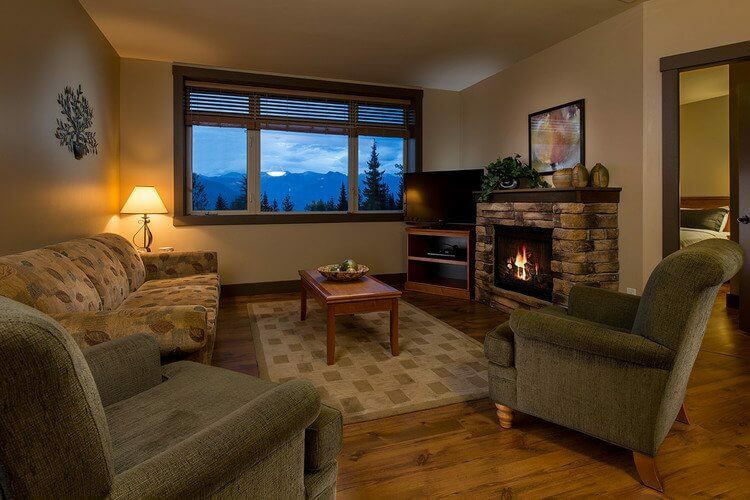 Glacier Mountaineer Lodge is pleased to offer a smoke free environment. Guests are not permitted to smoke in any suites, or in any areas or the resort including balconies.